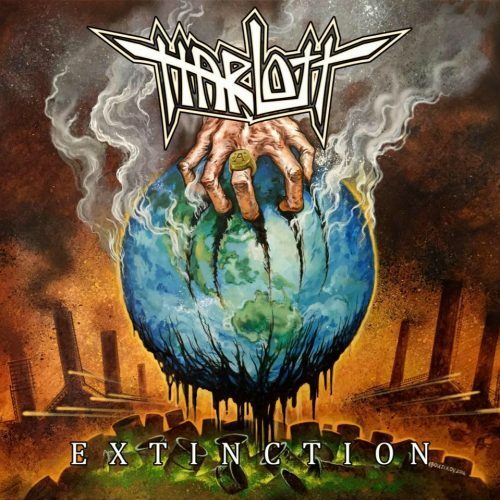 Currently viewing the tag: "Harlott"
"Twenty-seventeen is turning out to be the year of thrash. On top of Kreator and Overkill, there're new releases from Havok, Warbringer, Power Trip and, later this year, War Curse and Reign of Fury. In between all that, we also get a contribution from Australia's own Harlott." Thrash now comes with an extra "T" for added toughness.